Please Note: Activities One and Two are perfect pre-visit activities, if you are planning a visit to the Locust Grove Schoolhouse. Activities III and IV are perfect post-visit activities once you have visited the Locust Grove Schoolhouse. 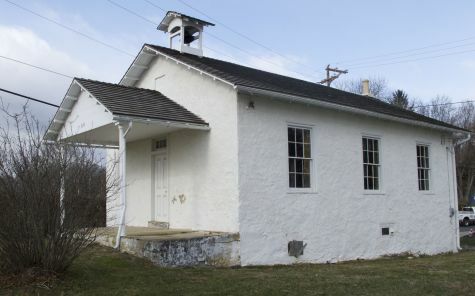 The activities also work as stand-alone lessons, if you cannot visit the Locust Grove Schoolhouse in Pocopson Township. Activities One and Two require a bit more time and teacher or parent supervision than the other two activities. Activity Three is the most child-centered and open-ended. Nearly all activities utilize primary source research.